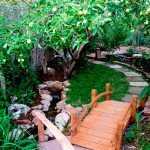 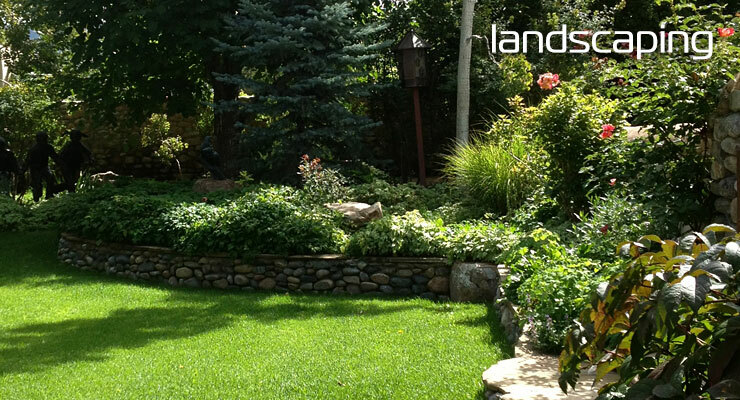 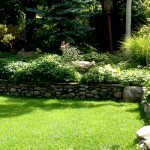 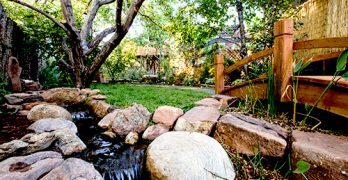 How can permaculture landscape design help my property? 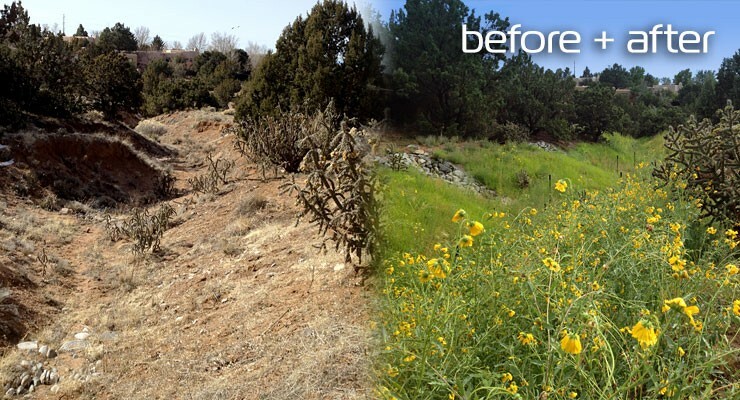 Can greywater and blackwater be recycled in New Mexico? 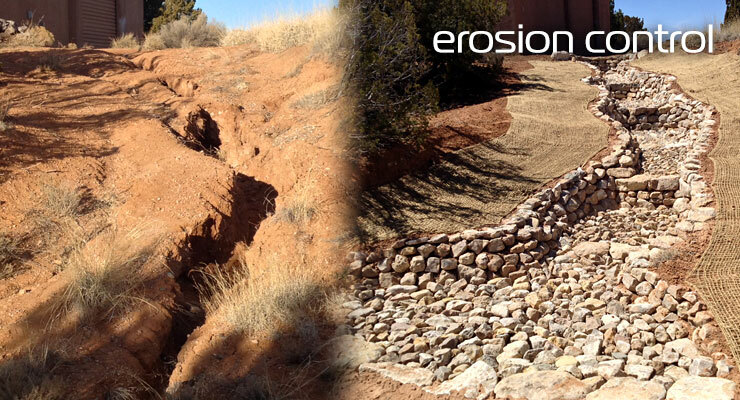 How can I spot destructive erosion on my property? 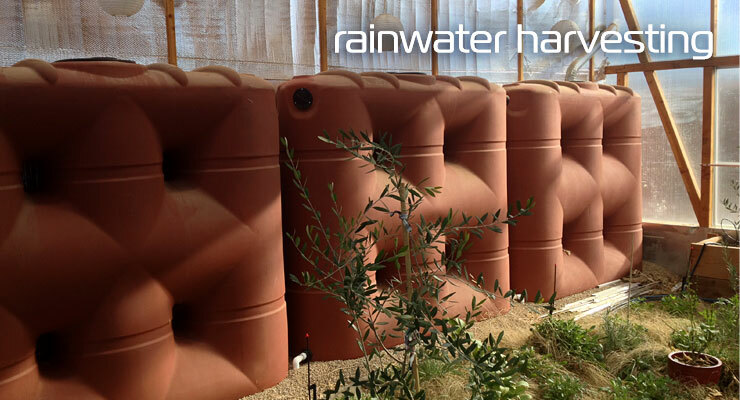 What is active rainwater harvesting? 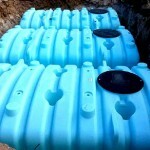 How much rainwater can I collect from my roof? 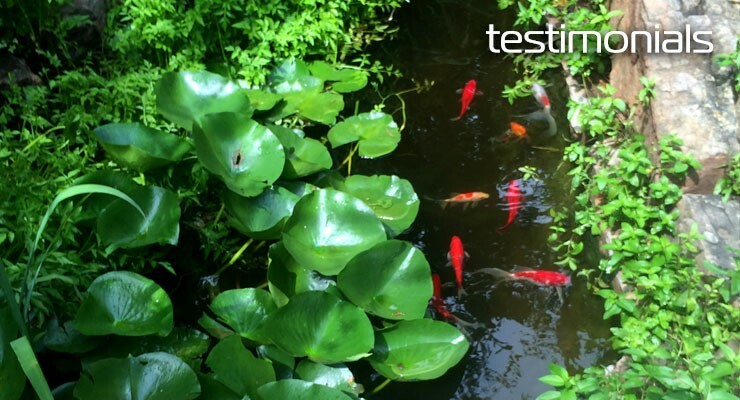 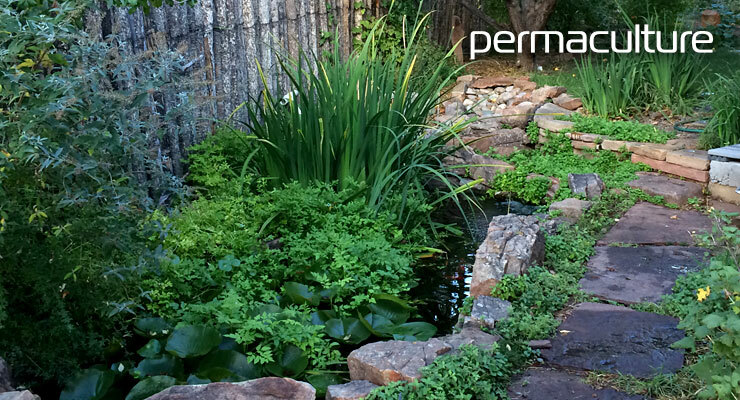 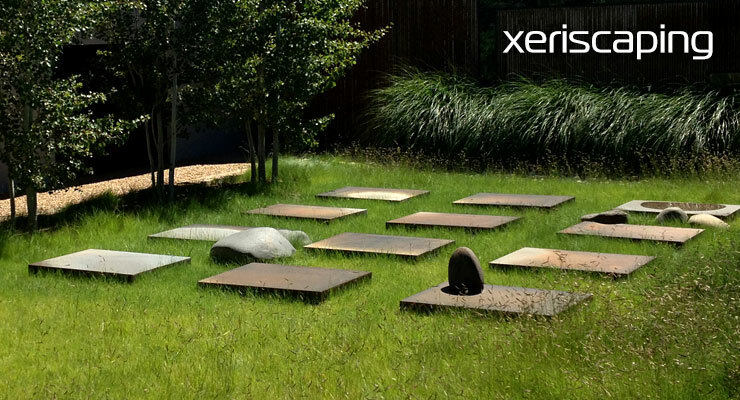 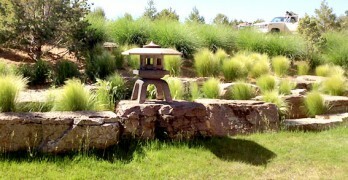 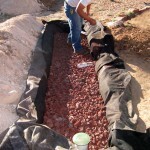 How can I use passive rainwater harvesting in my landscaping? 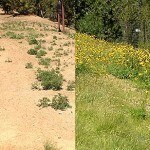 How much rainfall does Santa Fe receive in a year?